Rockstar employees are speaking out against reports that the developer forces its workers into extreme crunch. One line specifically caught the attention of the game industry: “We were working 100-hour weeks,” Rockstar co-founder Dan Houser told the publication. In a statement to The Verge, however, Houser said that the “100-hour weeks” comment was related to specifically crafting the game’s narrative and dialogue over a course of three weeks. 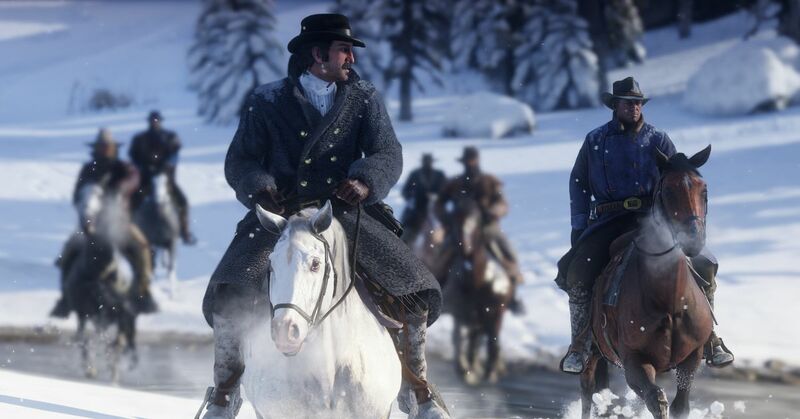 Geoffrey Fermin, an animator who’s worked with the company for nine years, says that Rockstar has improved for the better. Dozens more developers have chimed in on Twitter to share their experiences as current employees of Rockstar.